Diversity — Spalding Automotive, Inc.
Spalding Automotive is a certified Minority and Hispanic Business Enterprise and member of the National Minority Supplier Development Council and the Michigan Hispanic Chamber of Commerce. 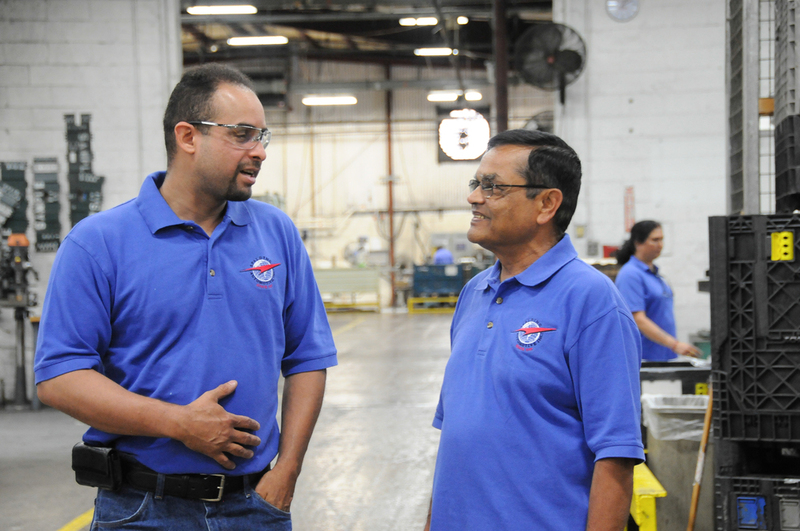 Not only does Spalding Automotive, Inc. support diversity in our workforce, we also have a Supplier Diversity Program intended to encourage the use of companies who are recognized by the United States and Canada as being part of a visible minority. We encourage diversity and the potential and added value it brings to our organization. A minority business is defined as a for-profit enterprise, regardless of size, that operates in the US or Canada and whose citizens who are: African, Hispanic, Native American/Aborignal, Asian Pacific, Asian Indian or Women owned. If you are a recognized minority supplier and would like to introduce your company and its capabilities to Spalding please complete the Supplier Profile and attach your current Minority Certificate. If an opportunity arises, an appropriate contact will be initiated by Spalding Automotive, Inc.